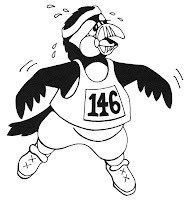 Earlybird registration for the September 26 Huffin' Puffin Marathon, Half Marathon & Ekiden (Team Relay) ends THIS FRIDAY AT MIDNIGHT. CLICK HERE to sign up now and save yourself a few bucks. 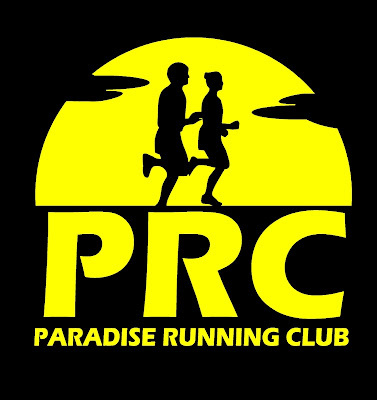 Plus early registration will also guarantee your race shirt and size.